With bright, eye catching illustrations and a variety of activities. 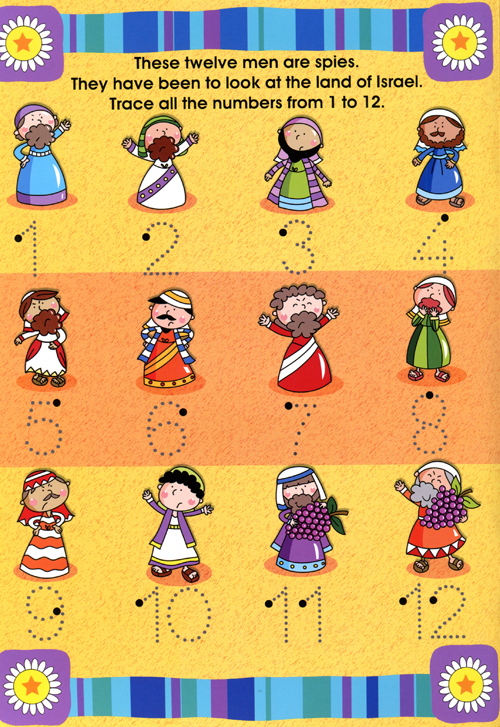 An ideal way to help children improve learning whilst discovering favourite Bible stories. Laminated pages can be wiped clean for use again and again, and are suitable for most good quality felt-tip pens or crayons. Simple paragraph at top of each page with different repeating activities, including: Draw in the Picture, Colouring, Mazes, Dot to Dot, Complete the Word/Picture, Trace the Number and Spot the Mistake. Wipe Clean Activity Book 4 by Juliet David was published by Lion Hudson in June 2011 and is our 6738th best seller. 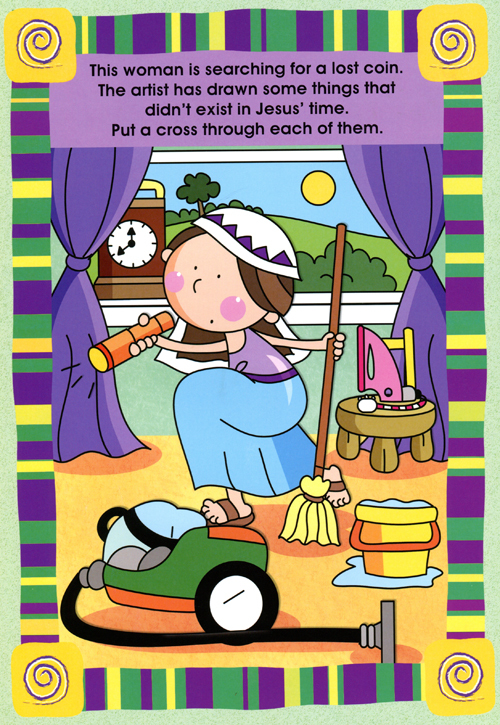 The ISBN for Wipe Clean Activity Book 4 is 9781859852903. Be the first to review Wipe Clean Activity Book 4! Got a question? No problem! 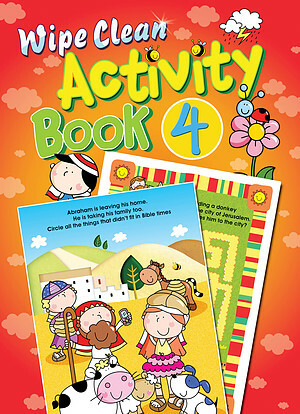 Just click here to ask us about Wipe Clean Activity Book 4.